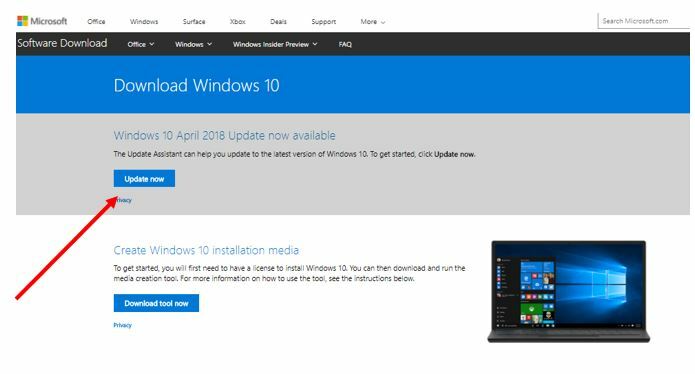 On May 1, Microsoft announced Windows 10 April 2018 Update (updated in April 2018) has been open for download and installation. OTA upgrade can enter the settings – manual checks in the system update, Microsoft will start batch automatic updates from May 8. Pure installed customers can directly download the ISO image file ( 32bit / 64bit English version). 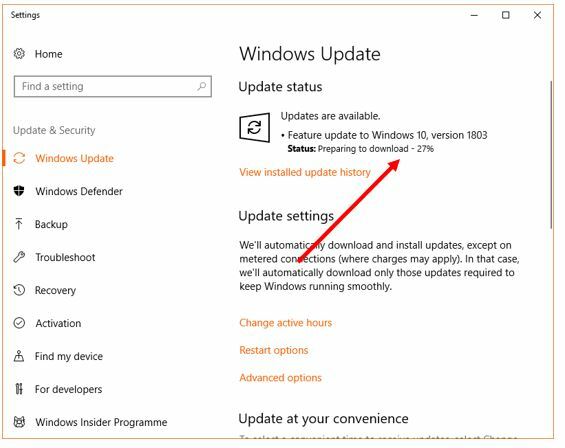 You don’t need to be in a hurry; if your automatic updated are ON, then you will receive the Windows April 2018 update notification that its ready for your device. However, if you want manually get the Windows updated then you can follow the below steps. From the Windows search box type Check for updates. As Check for updates appears, click on this option to open it. Click on Windows update option from the Update & security menu. Now under the update status click on the Check for updates button. The Windows will start checking and downloading the updates. After downloading of updates finishes, click the Restart Now button. 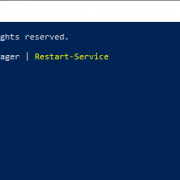 After clicking on the restart button windows will start installing the updates. Note Becuase if crucial update this may take longer to apply. 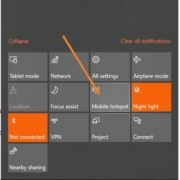 If you think that even your device is compatible with the latest Windows April 2018 update; but still you didn’t get the Windows upgrade notification or not even manually able to download the updated using the above method given in this tutorial; then you can use the Windows Updates Assistant tool to upgrade the Windows 10. This tool will help you in installing the newest version of Windows 10 whenever it is available or use it in case you are facing some problems related to Windows upgrade. Follow the given steps in order to download and use the Windows Update Assistant 2018. Go to the Mircosoft Windows software download page, for your ease here is the LINK. 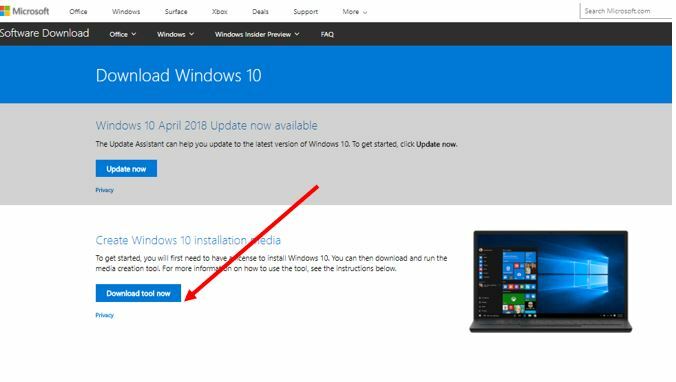 Under the “Windows 10 April 2018 Update now available” click on the Update now button. Double click on the downloaded file to launch the Windows Update Assistant. After that, if your PC hardware is compatible with this new update then you will get the Update Now button; just click on that. 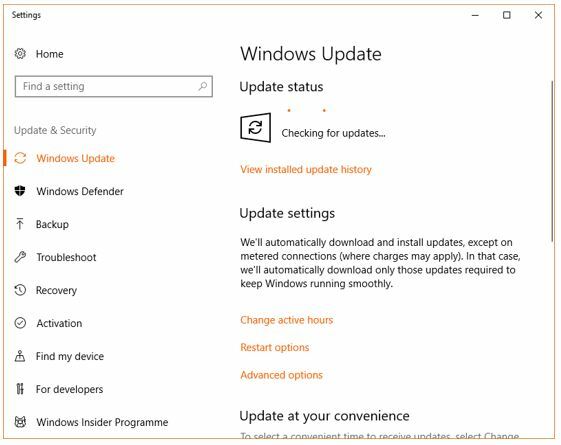 Follow the necessary steps guided by the Update Assistant tool. 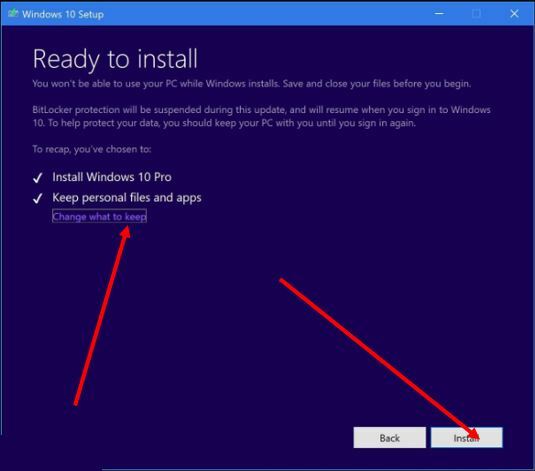 The tool will download and install the Windows 10 update without deleting your personal files, apps and changing settings. The Whole process may take an hour depending on your internet speed. Besides above two methods to update the Windows 10, here is one more that uses a tool called Media Creation tool. In case you want a clean Windows 10 upgrade installation or just-in-place upgrade that keeps your files, apps, and settings as it is; you can use this single tool. 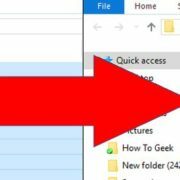 Again go to the Microsoft Windows software download page and this time clicks on the Download tool now button; for your ease here is the Link. After downloading the file MediaCreationTool.exe file, double-click on it and run it as administrator. Now, click the Accept button to agree to the terms and conditions. Once you Agreed to the terms, the tool will gather hardware information from your PC. If your PC is compatible with the latest Windows 10 updated then it shows you the Upgrade this PC now option. Now just click on the NEXT button. By default, it will keep your personal files and apps but if you want to change you can click on the Link “Change What to keep”. 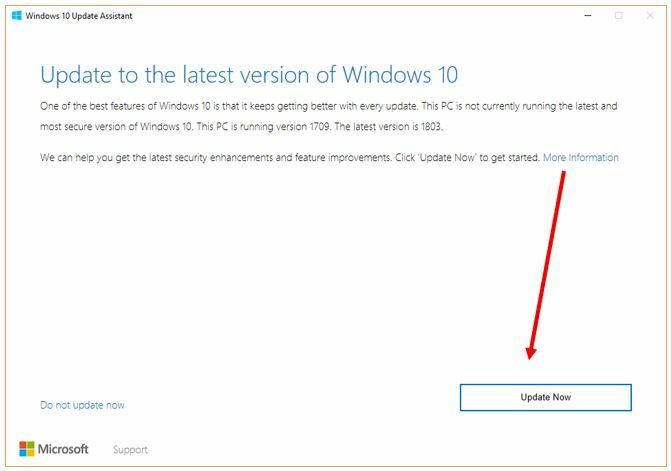 Now everything is ready and you can install the latest Windows 10 updates by clicking on Install button to begin. 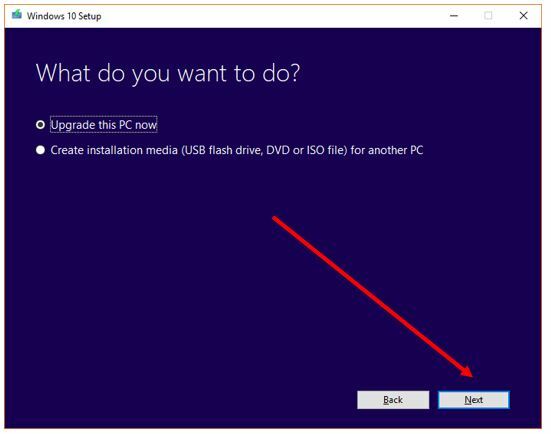 Beside the above usage of Media Creation Tool, you also can use this tool to create a bootable media such as USB/DVD disk to use the ISO files to upgrade or clean Windows 10 installation. The last step is to register as an Insider member, but considering the stable channel can also check for updates, it is recommended not to try it. Microsoft said that the April update will be 63% faster than the fall creative update. It is reported that one of the three major updates to be updated in April is the global timeline function, the second is proximity sharing, and the third is voice control.